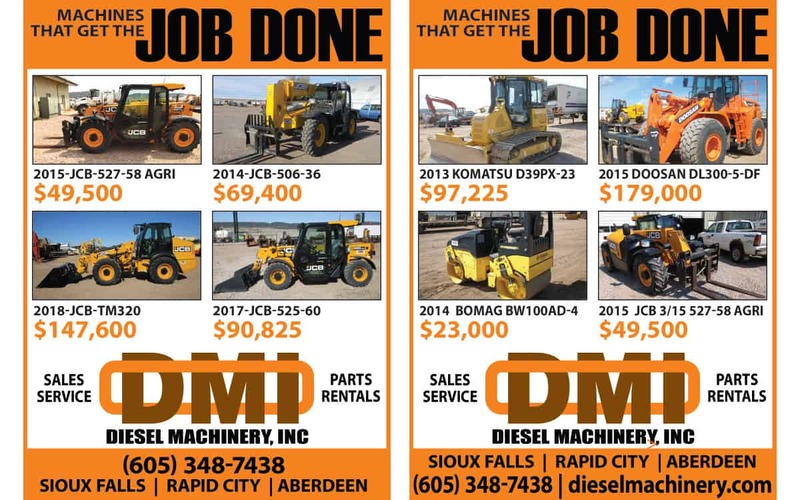 Diesel Machinery, Inc is a multi-line heavy equipment dealer with three South Dakota locations that serve the Midwest. 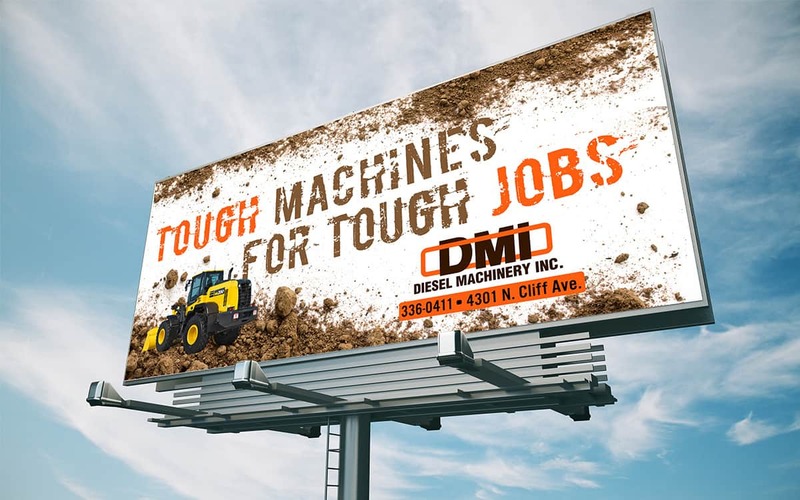 Midwest Marketing is excited to have the opportunity to help DMI execute a solid marketing plan. Digital, traditional, creative, analytics and more. How’s a business supposed to keep track of them all? 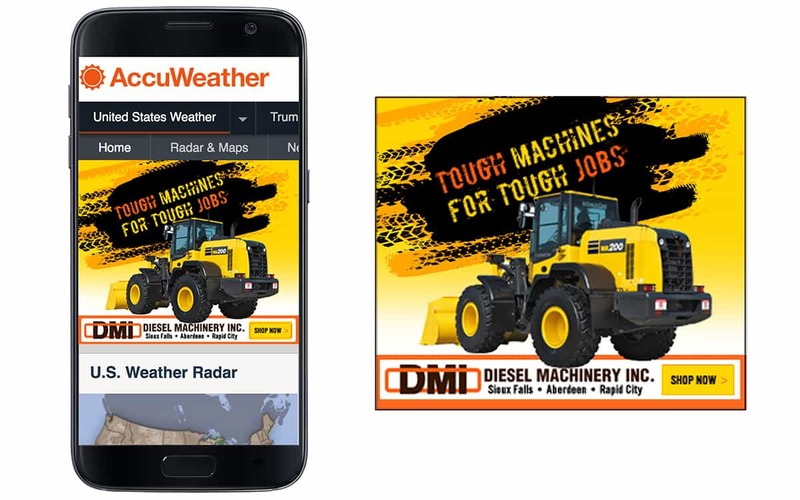 This is exactly why DMI was searching out a professional agency.